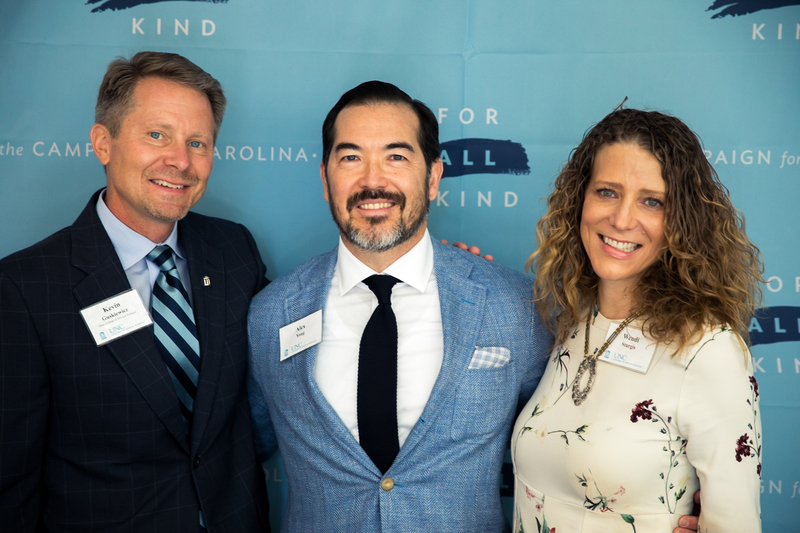 The family of a fifth-generation North Carolina company has made an $18 million gift to the University of North Carolina at Chapel Hill’s College of Arts & Sciences to more than double the size of Carolina’s nationally recognized undergraduate entrepreneurship program. Distinguished service awards were presented to former College of Arts & Sciences Dean Karen Gil and Alumna Barbara Hyde at a meeting of the Arts and Foundation Board of Directors on May 3. The dedication of Hill Hall Feb. 8 celebrated the changes 18 months and $15 million of private gifts had brought to the department of music building, which turns 100 this year.